Kannan Sundararajan, also known as Coach Kay was born and grew up in Ooty. He has been very active into field athletics right from the childhood but as years had passed he had developed a deep passion for playing badminton, staying active and energetic and love for endurance running. Kay is an ACE Certified Personal Trainer, race director, ultramarathon running coach, fitness consultant and a motivational speaker. Kay has founded the www.ootyultra.com in 2018 the first edition of this event had attracted over 278 runners across 10 different Indian states and few international runners. OOTYULTRA offers 60k, 30k and 15k distance categories to runners with a varying level of running interests and capabilities. Kay is also a certified project manager, agile scrum master and has a Lean Six-Sigma black belt and has played a wide range of leadership roles in various multinational companies including Parametric Technology Corporation and Siemens. 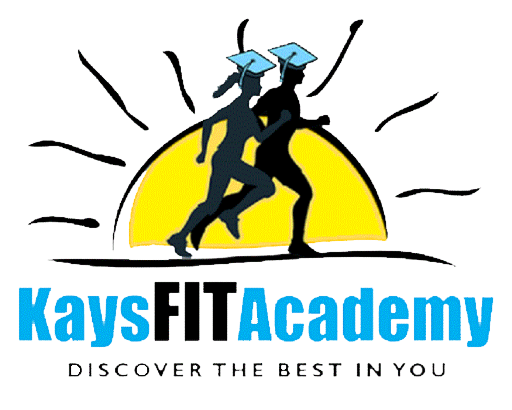 After working for 24 years, he left his corporate career (LinkedIn profile) and launched KaysFIT Academy in 2016. Since 2011, he has been a regular runner and participated in several marathon & ultramarathon events. Mentor and event director for running events. 100-miler (160 km road race) at The Border 100 miler on the 22-23 Dec 2018 in under 27:59:00 hrs. Kay enjoys organising events which bring in uniqueness and involves people from different background and age groups. OOTYULTRA, with the tag #ultramalaivsi, a challenging ultramarathon, is his dream event to encourage The Nilgiris residents to take up running as a healthy hobby and to provide a unique experience to runners across the world to enjoy the beauty of the blue mountains. The events that he organises have a single objective to provide a “wow” experience to the participants at the same time offering a mutually beneficial and valuable partnership to the sponsors. Kay is a widely respected coach and a mentor who brings in his in-depth knowledge on people, program and project management, process knowledge and attention to details to help encourage and motivate his clients in achieving their goals. He also regularly coaches a group of 20 children on fitness and badminton skills. As a road safety ambassador Kay launched Be Safe! Be there to Save! 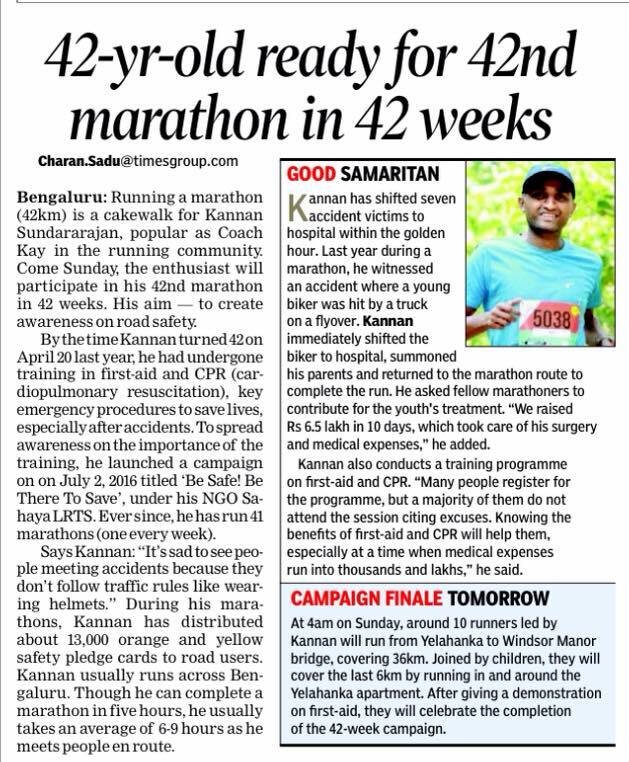 Campaign and has completed #424242running(ran 42 marathon distances in 42 weeks in 42 different places by running nearly 1800 km) for spreading awareness on Road Safety from 2-Jul-2016 to 15-Apr-2017.